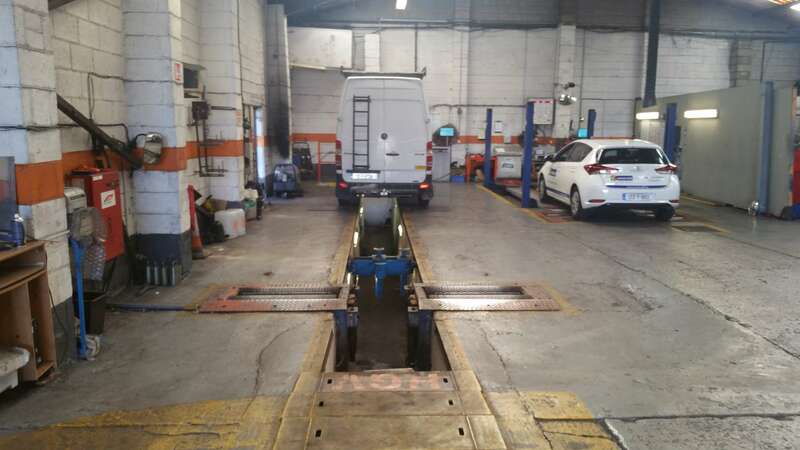 Coolock Commercials is one of Dublins leading VTN / CVRT test centres and have over 35 years experience in commercial vehicle repairs and fleet maintenance, and have also attained recognition from both the Institute of Road Transport Engineers and The Institute of the Motor Industry for standards achieved. 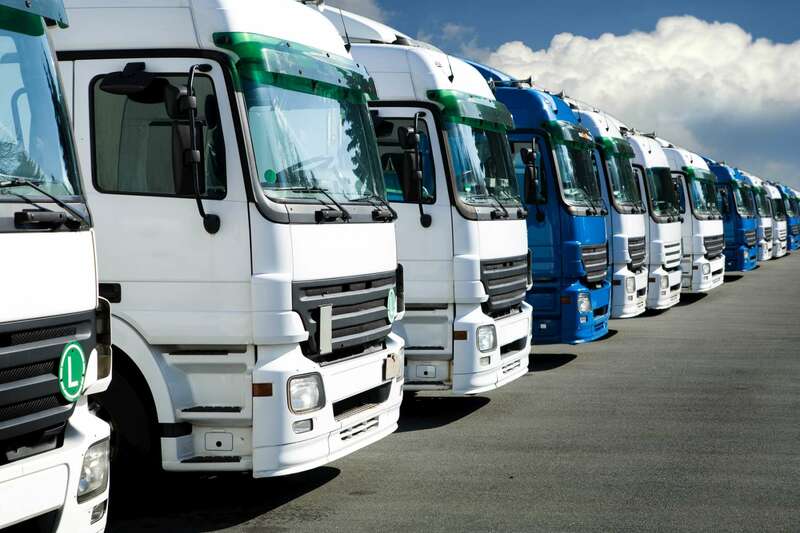 The whole team are committed to building a reputation envied by many but achieved by very few. 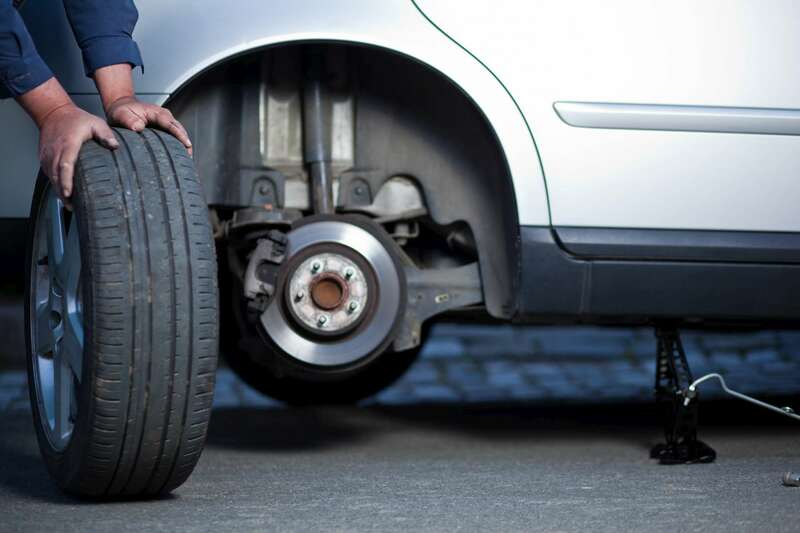 That’s why we have always believed our best sales people are you – our customer. 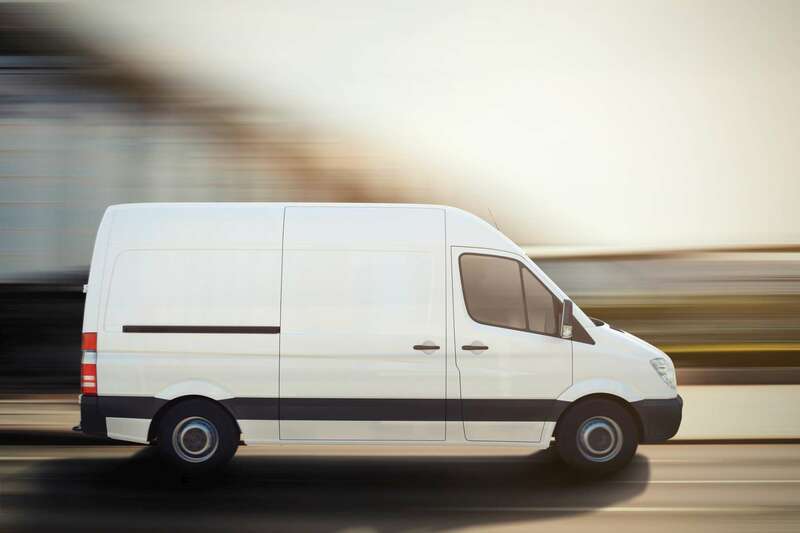 Here at Coolock Commercials , we only employ highly trained staff that have at least 5 years experience in the mechanics trade to assure our customers of the highest of standards. 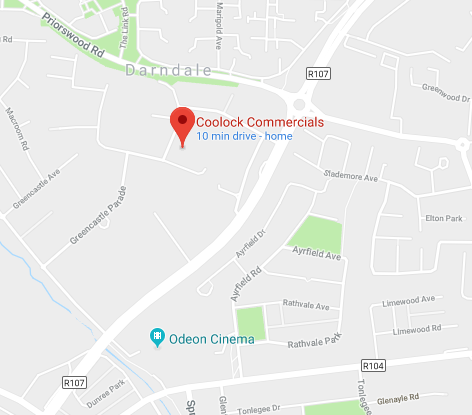 We are conveniently located in the Coolock Industrial Estate, a short distance from the Northern Cross and M50 Motorway and within close proximity to Dublin City Centre.